Mid Calf Boots | Is This Mutton? Love the ankle boots, very cute and right on trend! 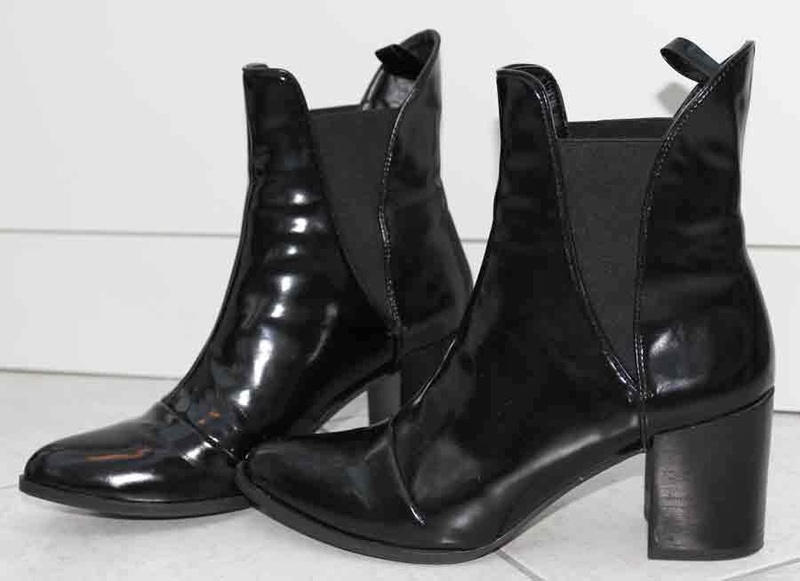 i have a pair of boots and i was a kinda confused before coming across to your isthismutton.com website that which dresses would match with the particular black boots i have. thanks for clearing my confusion. now i know how to wear them perfectly.